In celebration on the release of Gucci Mane, Tate salutes the OG's home coming by rapping over one of Gucci's old tracks produced by Nitti Beatz. Spinrilla gets the green light to premiere it until another embed goes up. Update! 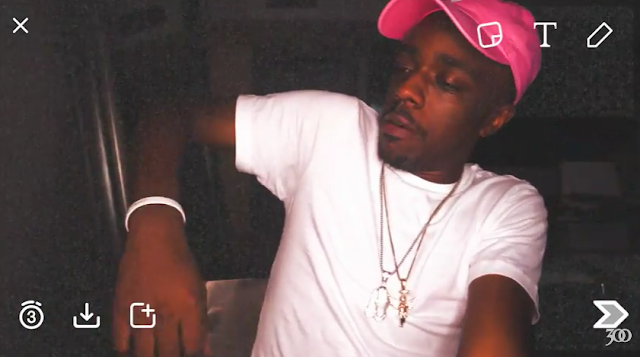 Kobang drops a Snapchat style video for the song. Video shot & directed by SPUDDSMCKENZIE. Check it out below!